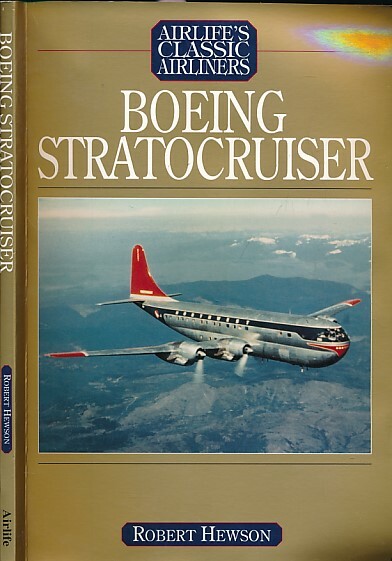 Barter Books : Hewson, Robert : Boeing Model 377 Stratocruiser. Airlife's Classic Airliners. VG : in very good condition without dust jacket as issued. Corners bent.